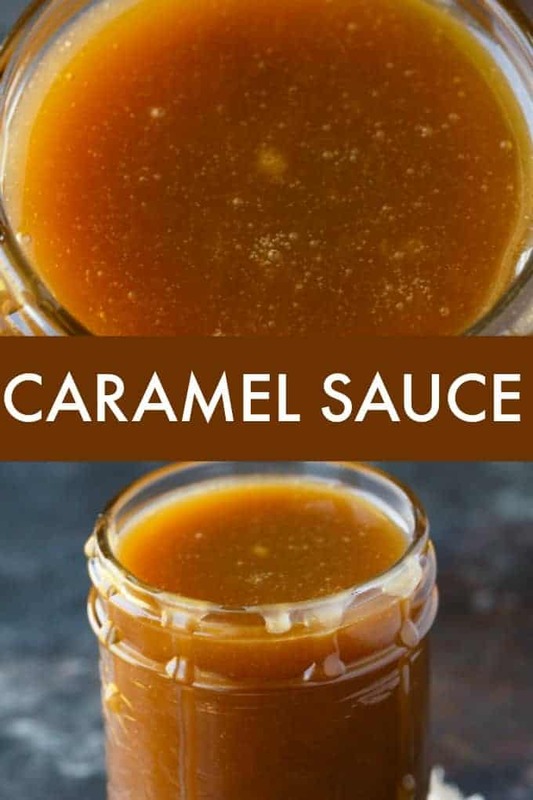 I brought this Caramel Sauce over to my parent’s house and my niece, Avery, told me that it was the BEST she ever tasted. Even better than Dairy Queen! I have to agree. 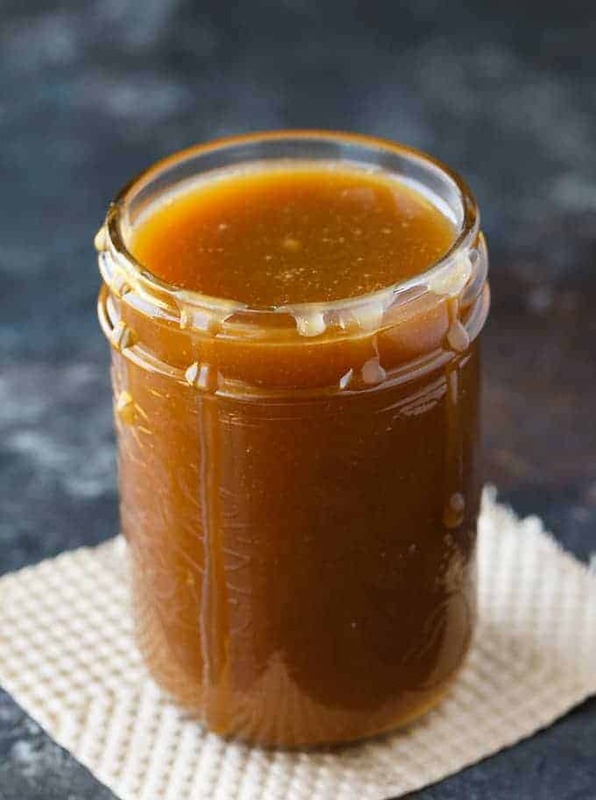 This luscious, silky smooth sauce is rich and flavourful. You need to have it on your ice cream sundaes this summer! I’ve always preferred caramel over chocolate. There’s no question in my mind. 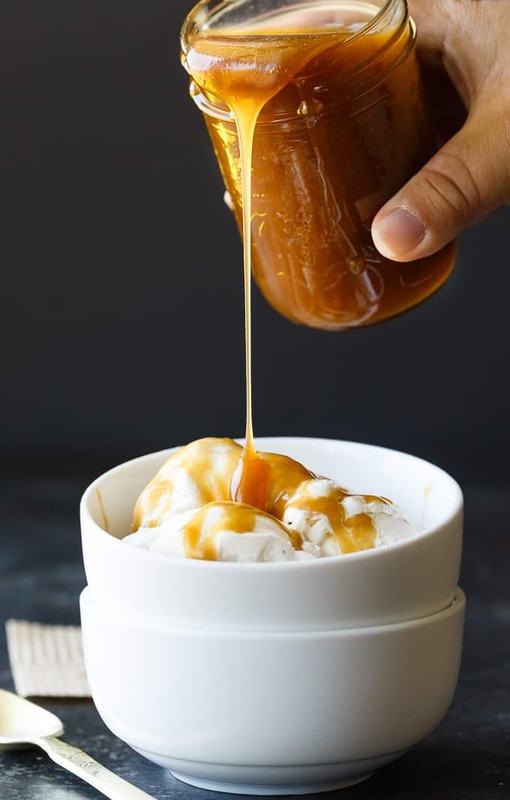 I’ll pick caramel sauce any day of the week. 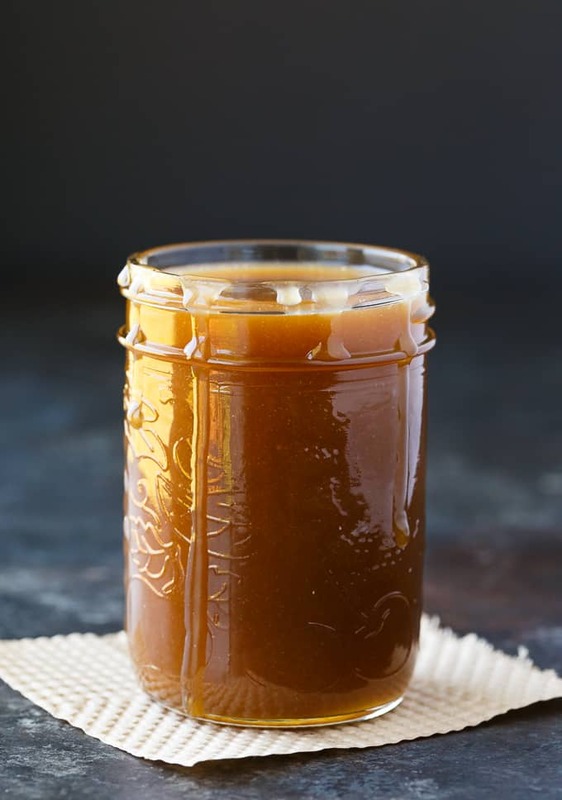 Homemade caramel sauce is soooo much better than store bought. 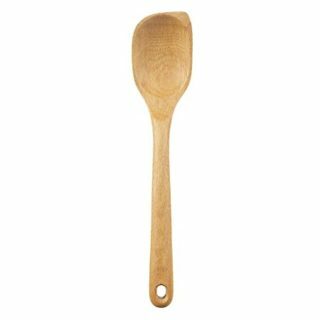 It has an old-fashioned taste that goes down so easily on whatever dessert you put it on. Once you make your own, you may never want to buy the packaged stuff again! It’s easy! 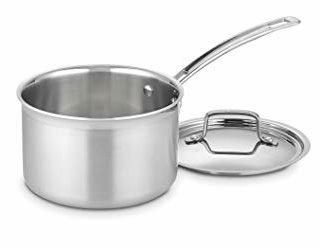 Add light corn syrup, brown sugar and butter to a medium saucepan over medium-low heat. Make sure you stir it constantly. I know, sore arms, but you don’t want it to burn. Heat the mixture until it starts to boil and then boil for 5 minutes. I watch the clock on my oven. Stir in whipping cream and heat until it starts to boil. Then remove the pot from the heat and let cool at room temperature for 30 minutes. It will thicken as it cools. 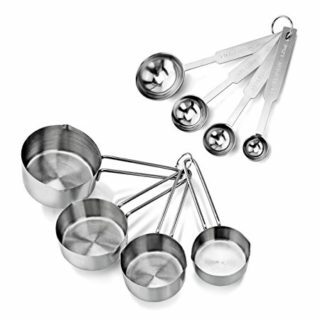 Serve warm over ice cream, cheesecake or whatever dessert you have that could use a little oomph. I love to eat mine with vanilla ice cream. 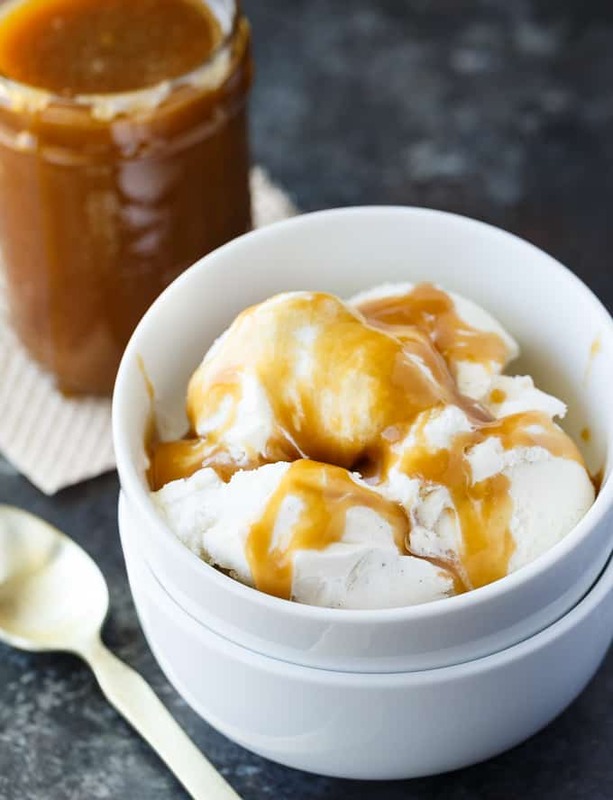 Though I know I could eat a bowl a bowl of caramel sauce. Don’t judge. Store in a container in the fridge for up to one month. I reheat the sauce slightly in the microwave to loosen it up before serving. It makes pouring so much easier. Are you ready to add a little decadence to your day? 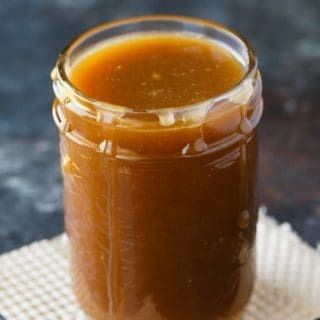 For more caramel recipes, try my Caramel Banana Muffins, Caramel Apple Grilled Cheese Sandwich and Caramel Apple Cookies. Silky, smooth and sweet! 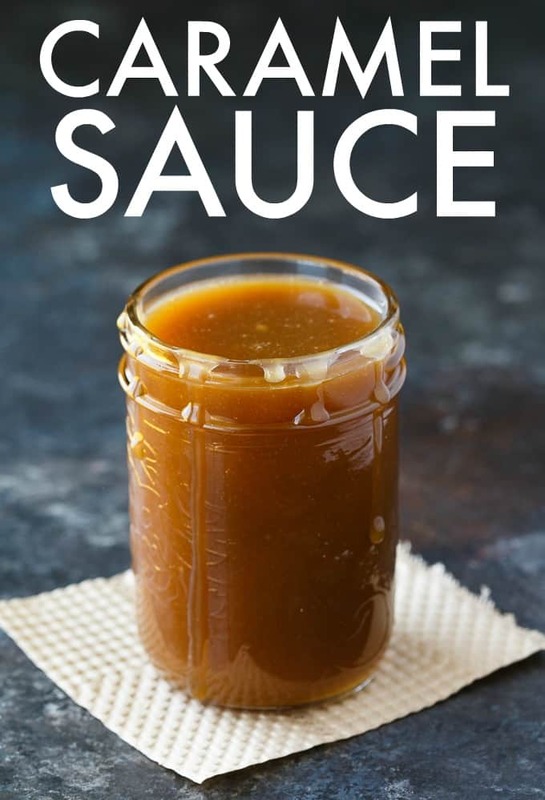 This decadent sauce is perfect over ice cream or cake. Add corn syrup, brown sugar and butter to a medium saucepan over medium low heat, stirring constantly. Heat until mixture starts to boil and then boil for 5 minutes. Stir in whipping cream and heat until it starts to boil. Remove from heat and let cool for 30 minutes. Serve warm. Store covered in the fridge for up to 1 month. Reheat slightly in the microwave before serving. 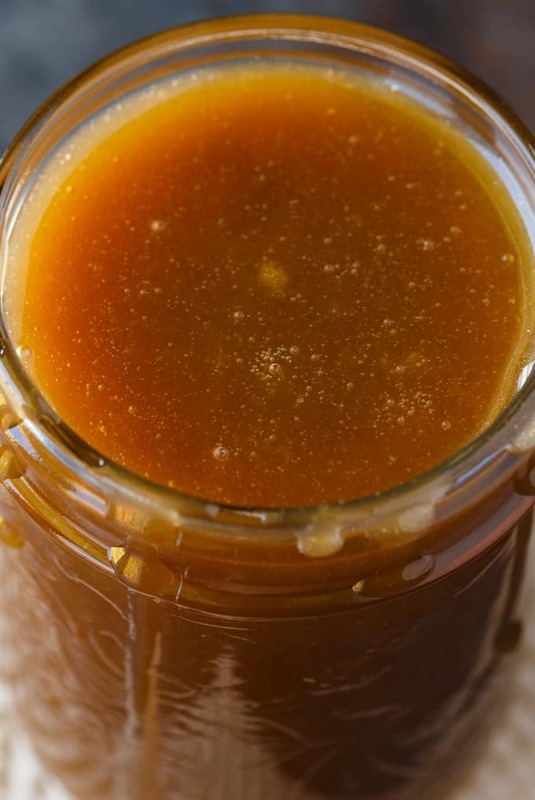 Anything with the word caramel in the title is worth clicking on and reading! Oh yum, those sore arms will be so worth it when the caramel sauce is done.